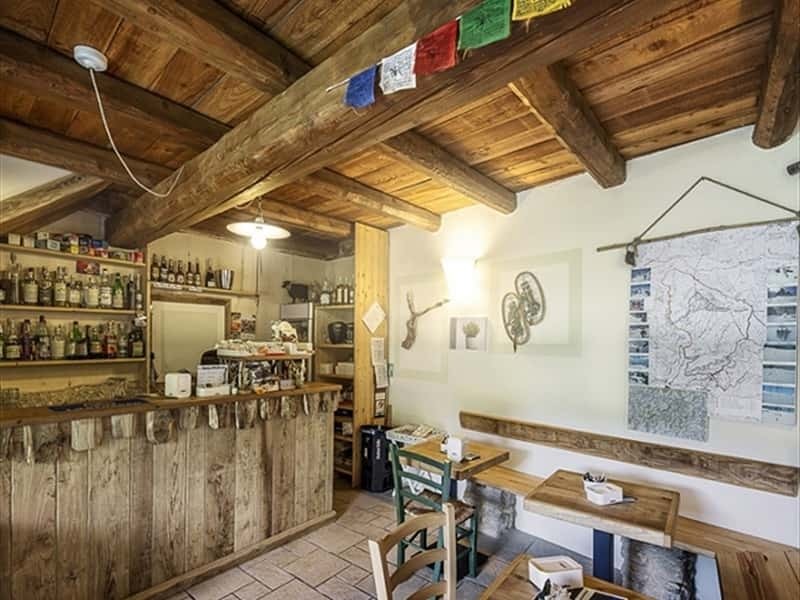 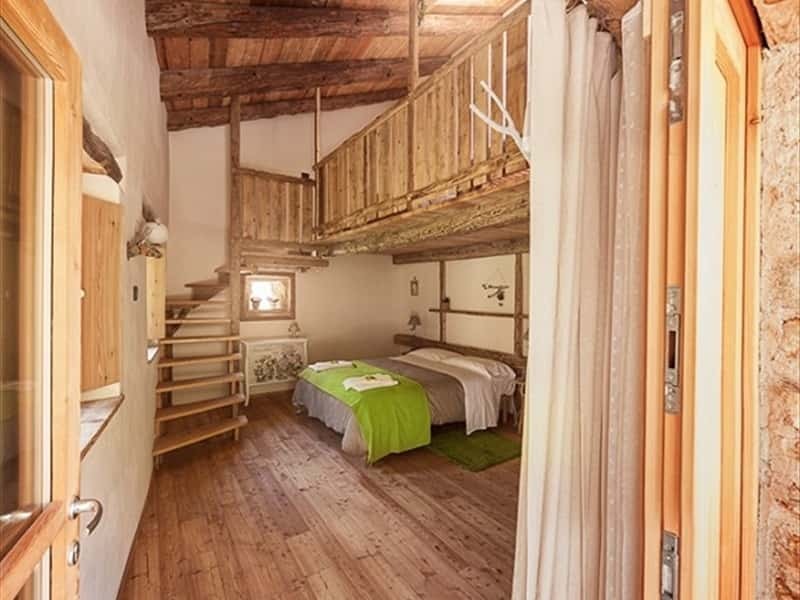 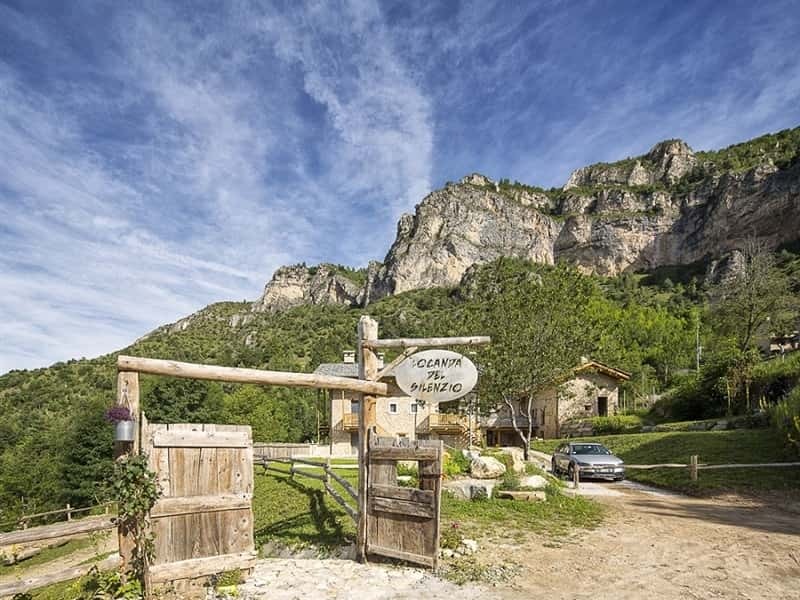 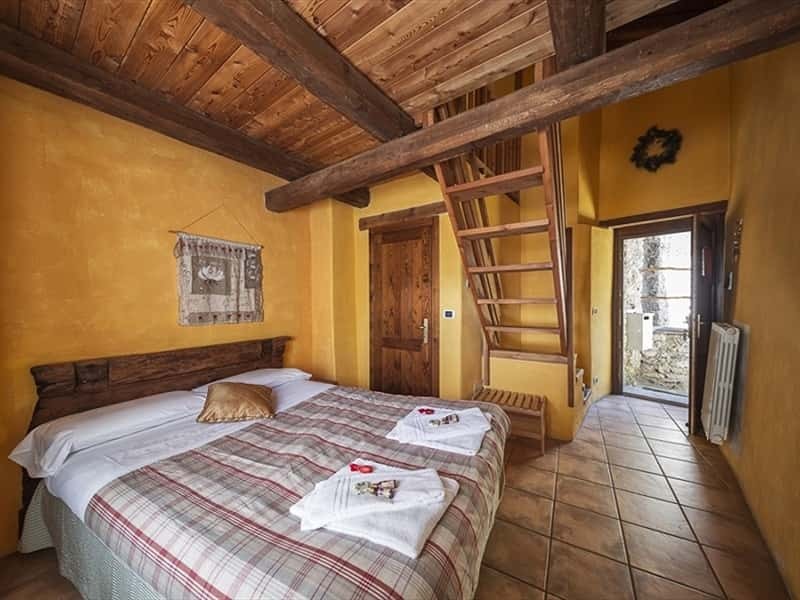 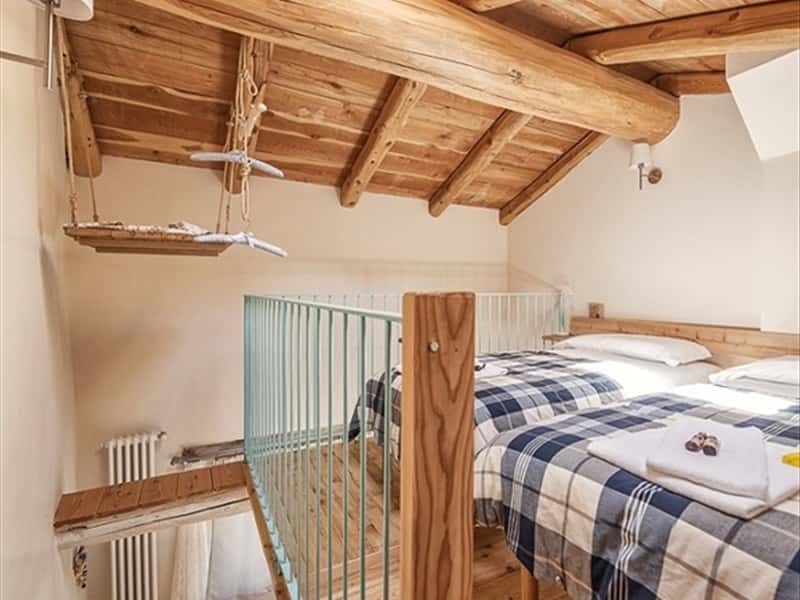 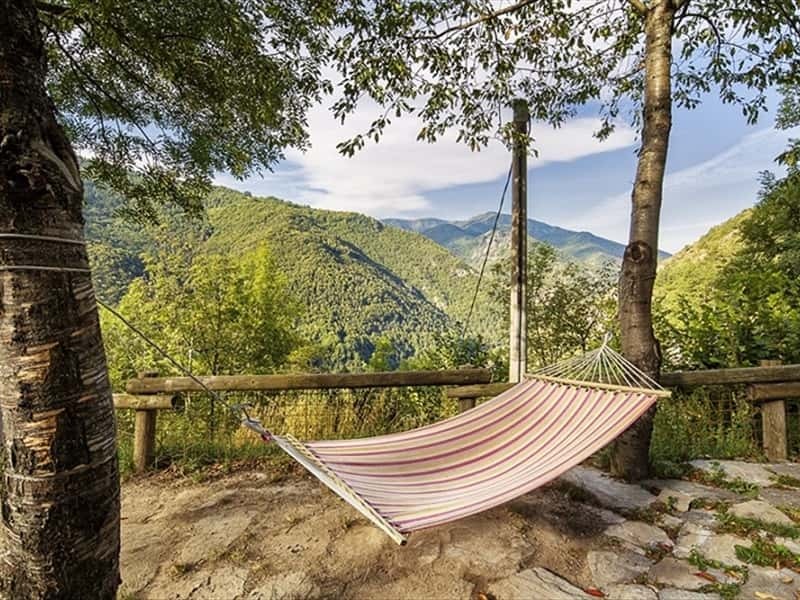 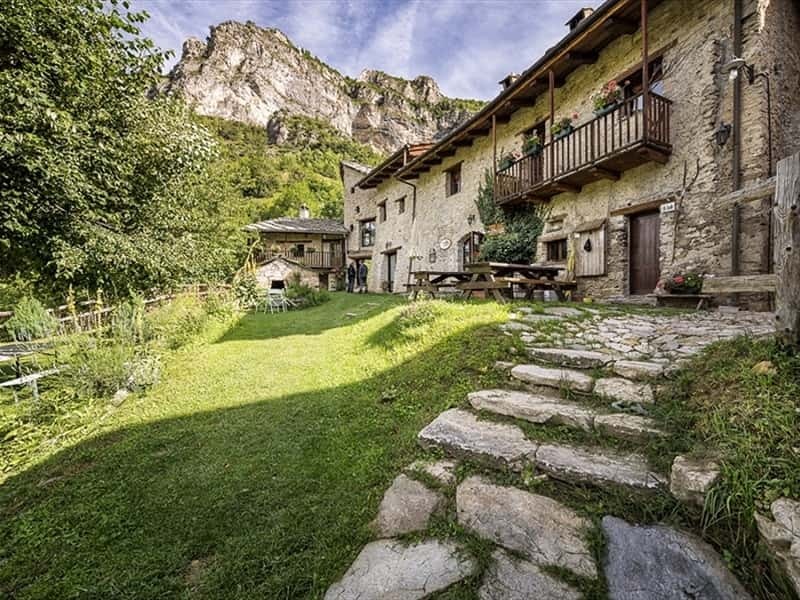 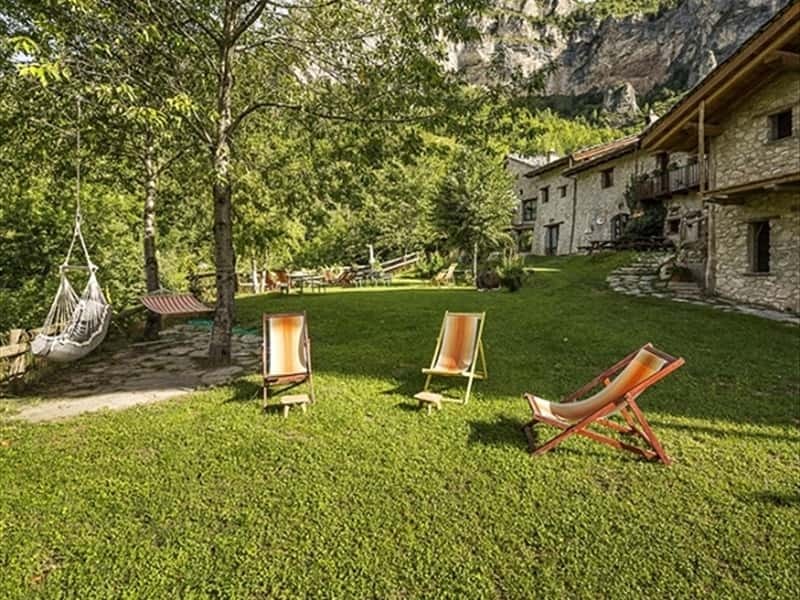 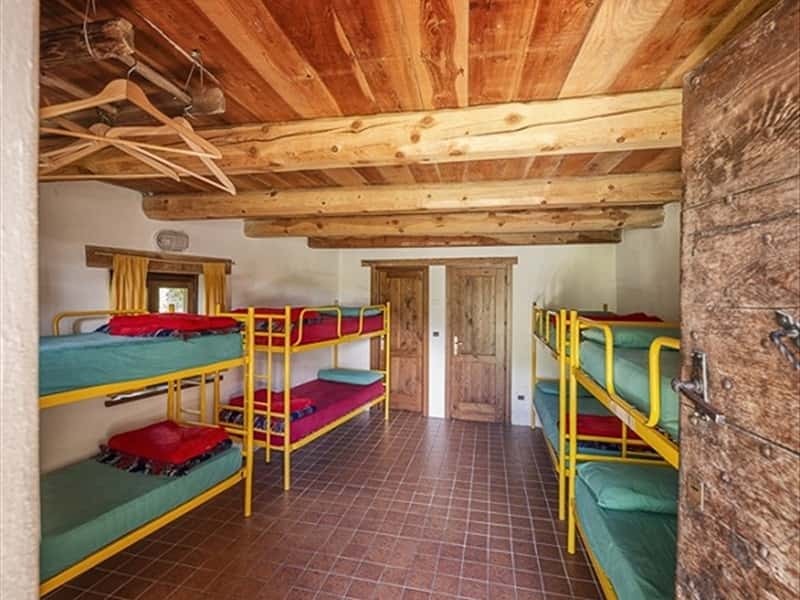 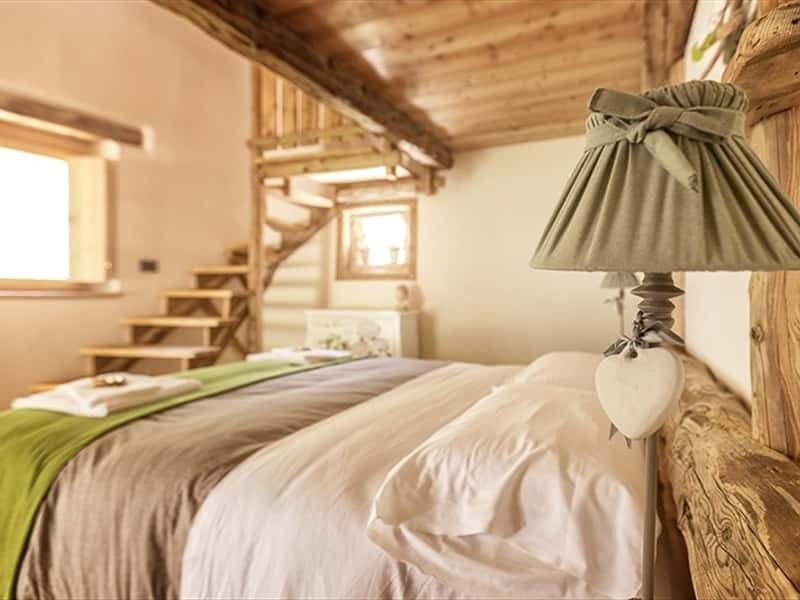 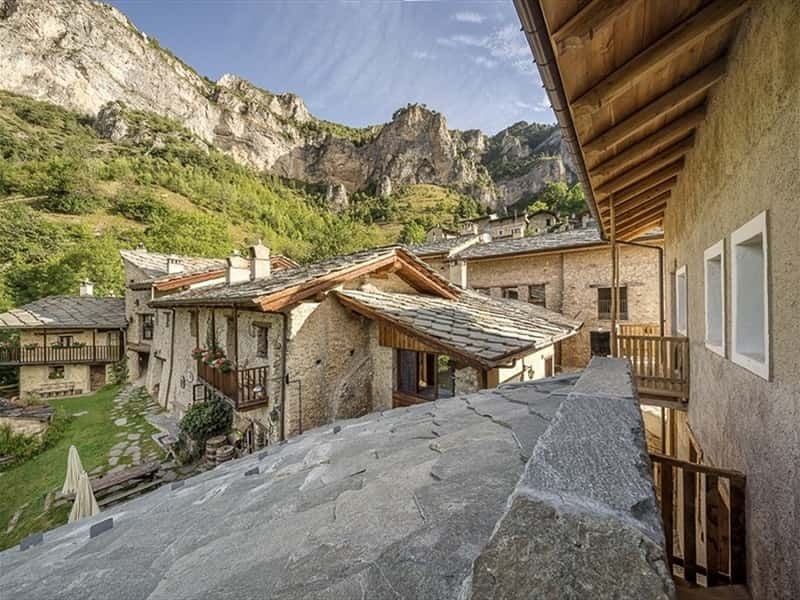 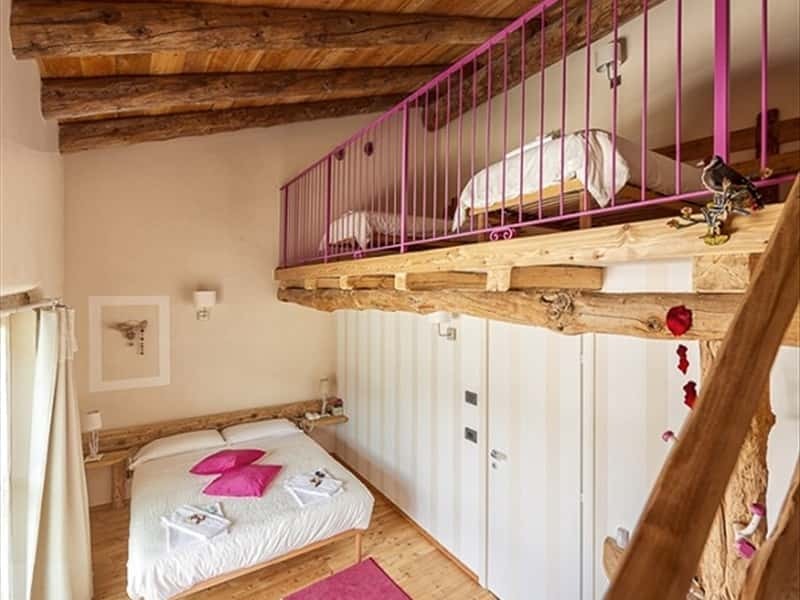 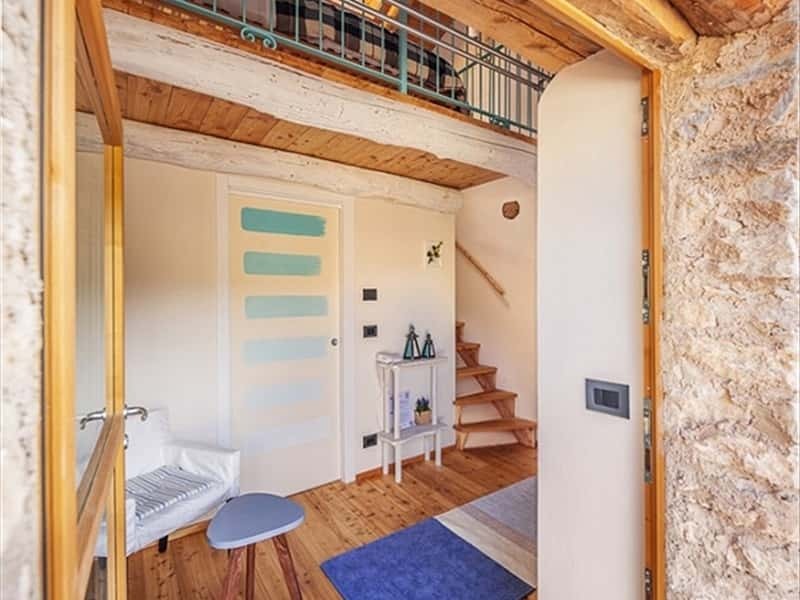 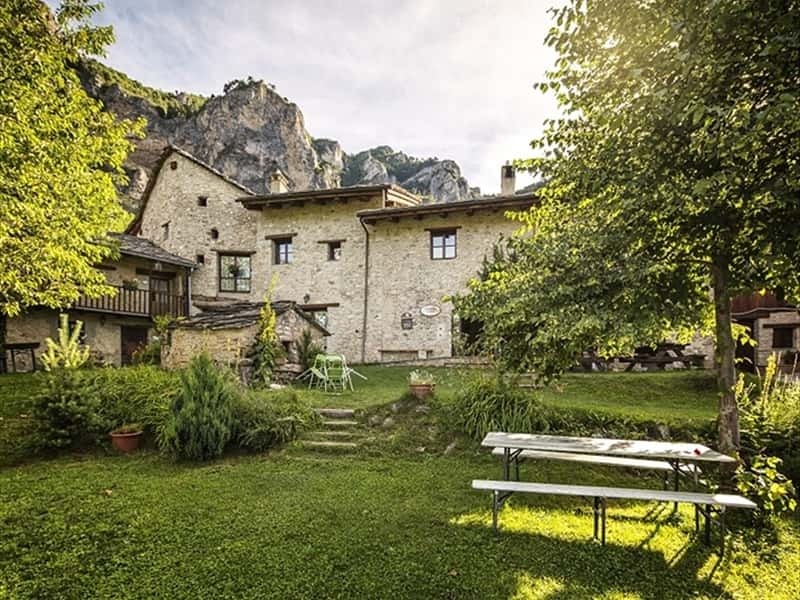 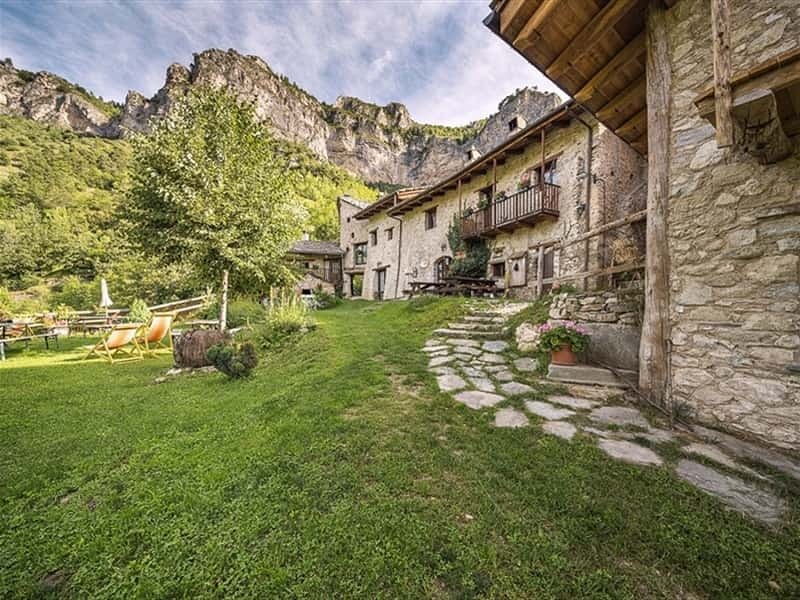 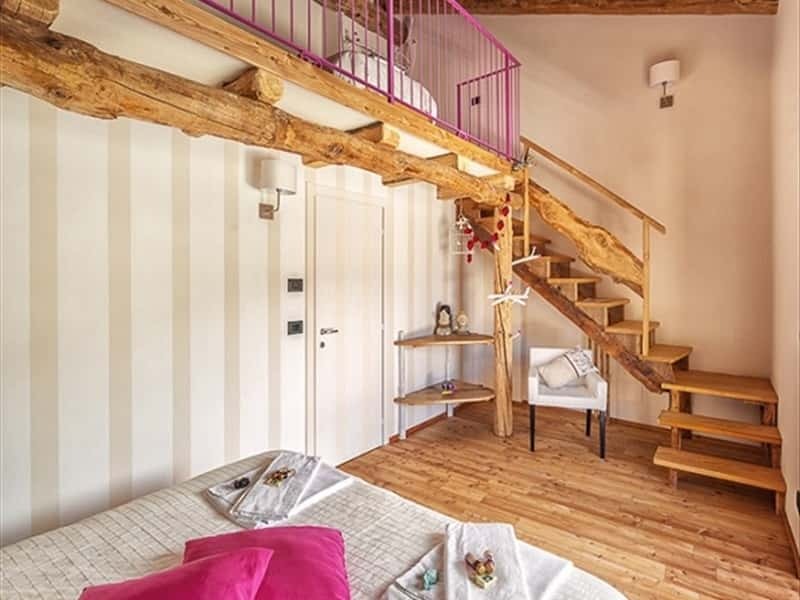 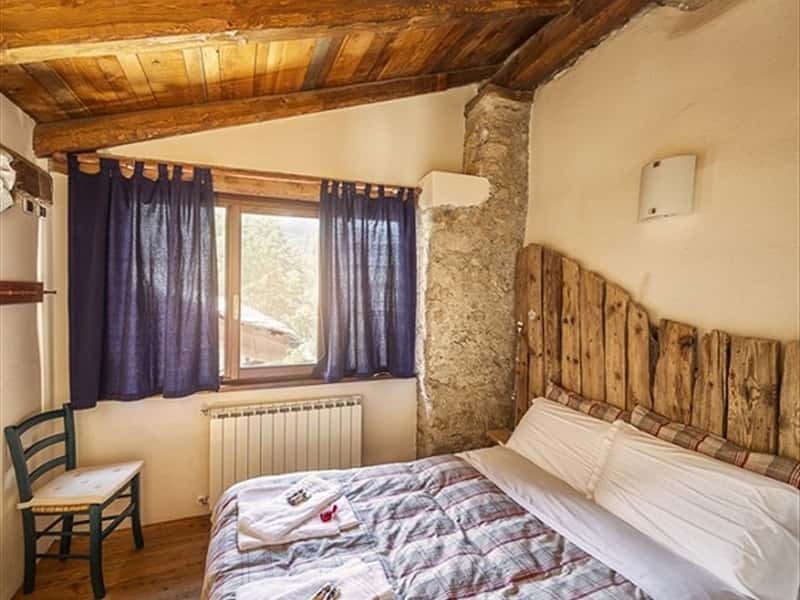 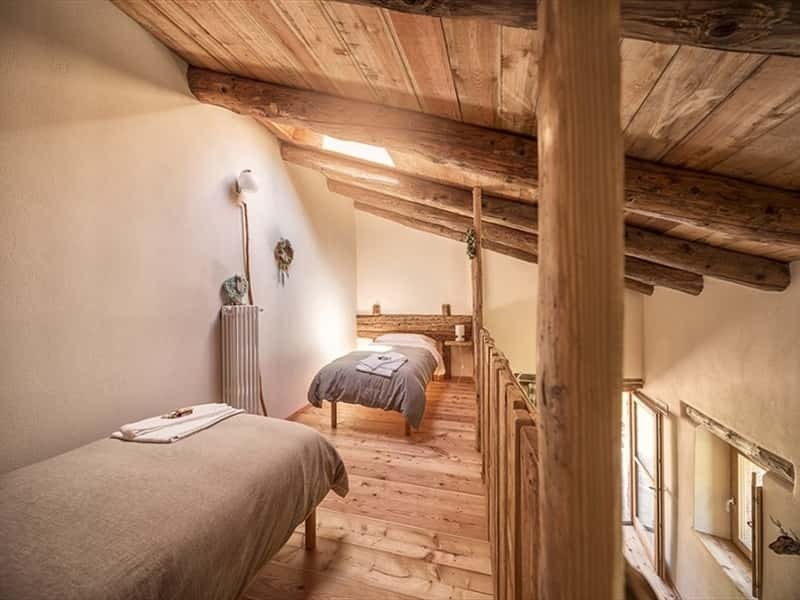 Locanda del Silenzio mountain camp is the ideal place for a sporting or relaxing holiday in Val Maira and is the starting point for many hikes. 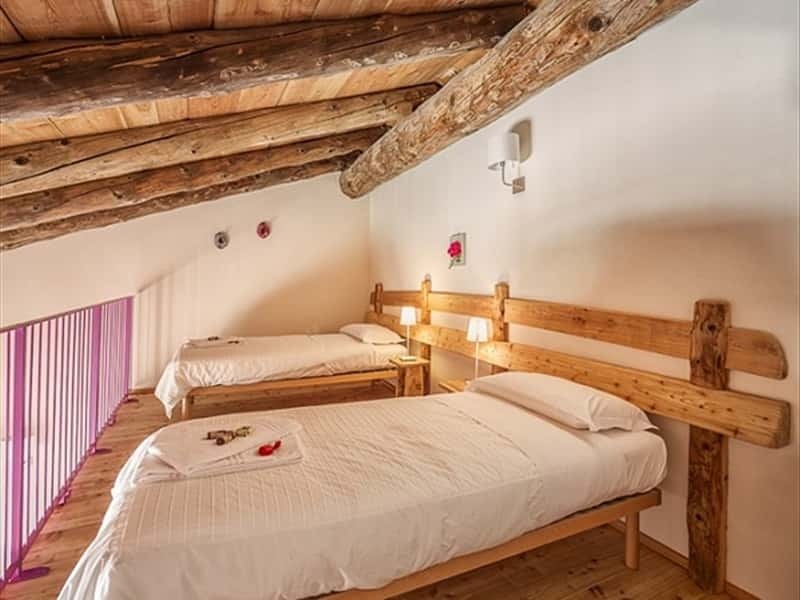 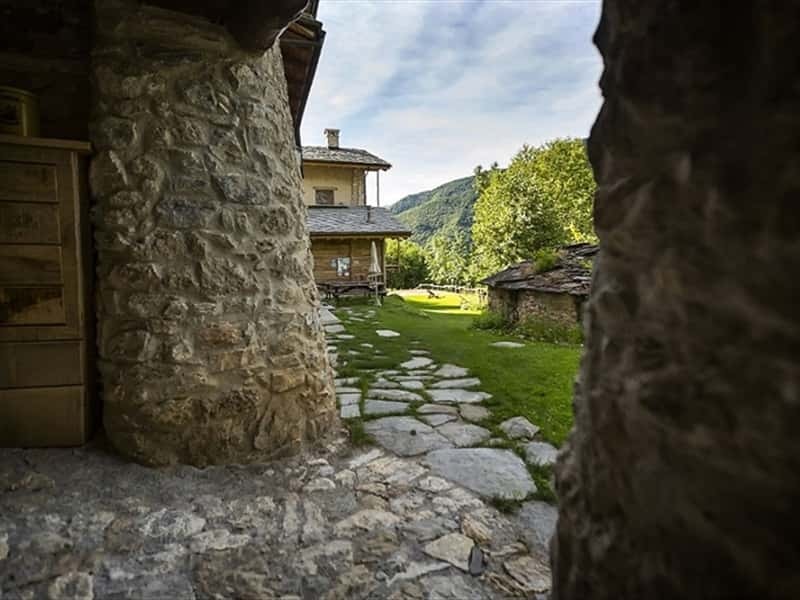 The property has been tastefully restored maintaining the traditional rural style typical of these valleys to offer to our guests all the amenities and conveniences in a warm and welcoming atmosphere. 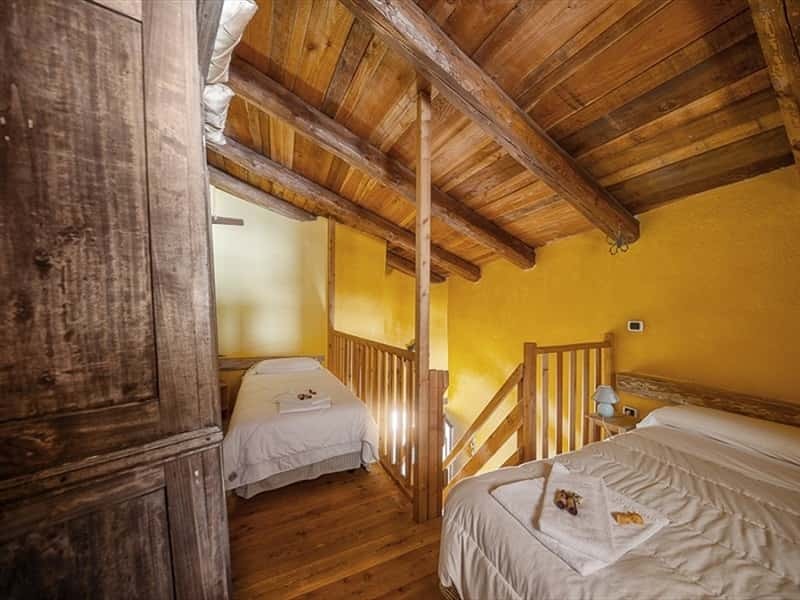 On the ground floor there are the bar, the breakfast room and reading room. 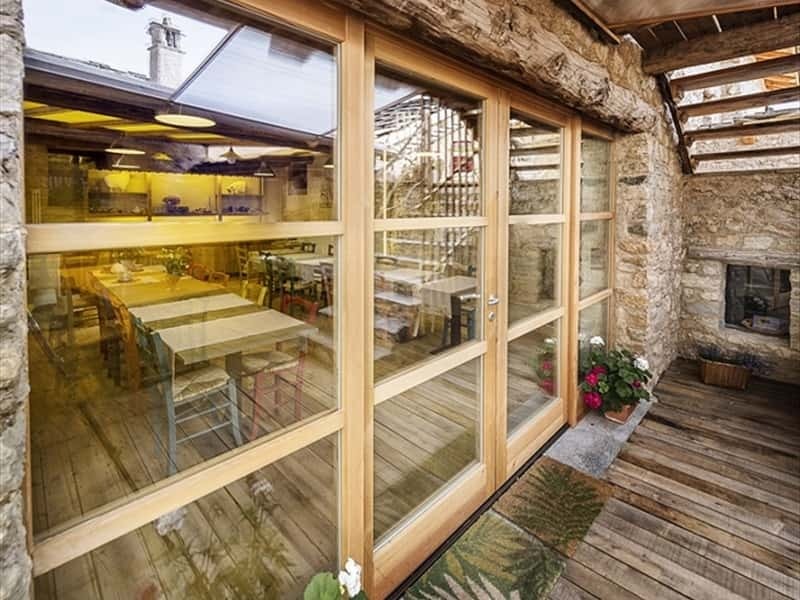 In summer is possible to use the garden and solarium. 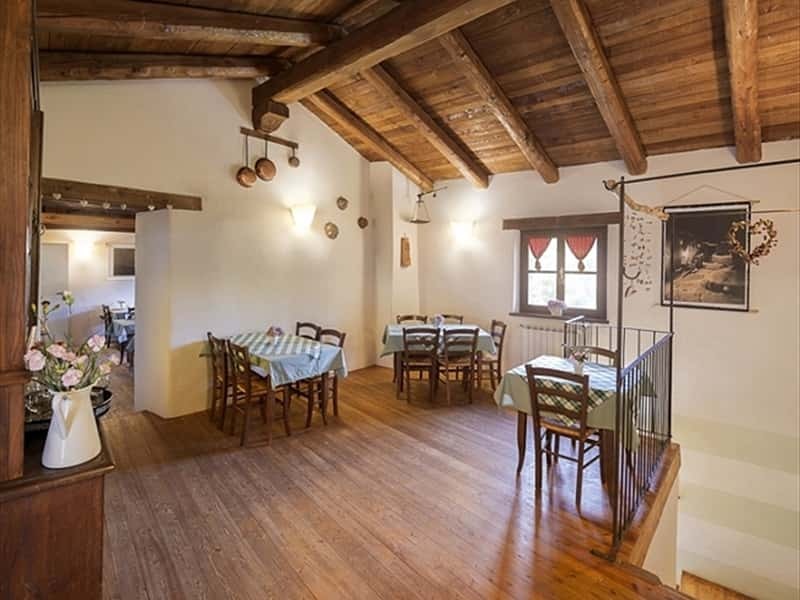 The restaurant serves traditional dishes of Occitan and Piedmont cuisine, according to ancient recipes and genuine ingredients. 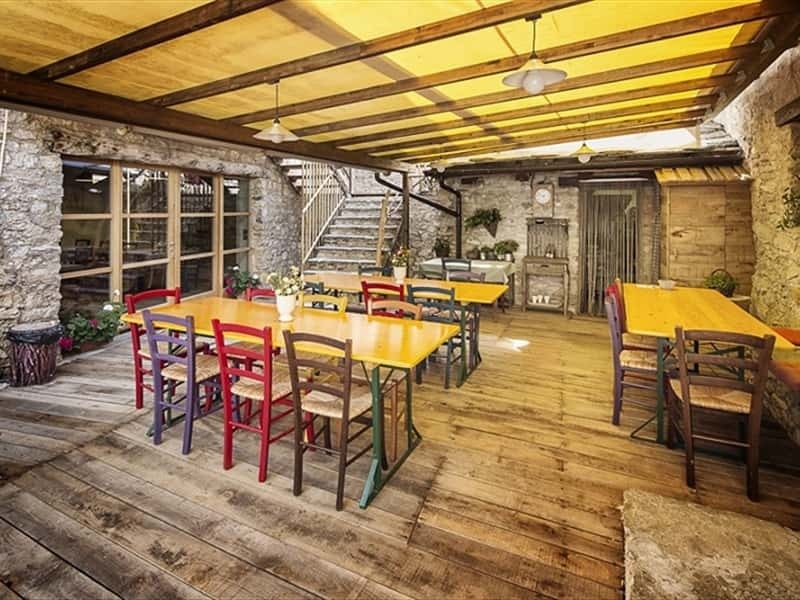 Pasta, gnocchi, biscuits, jam: everything is homemade. 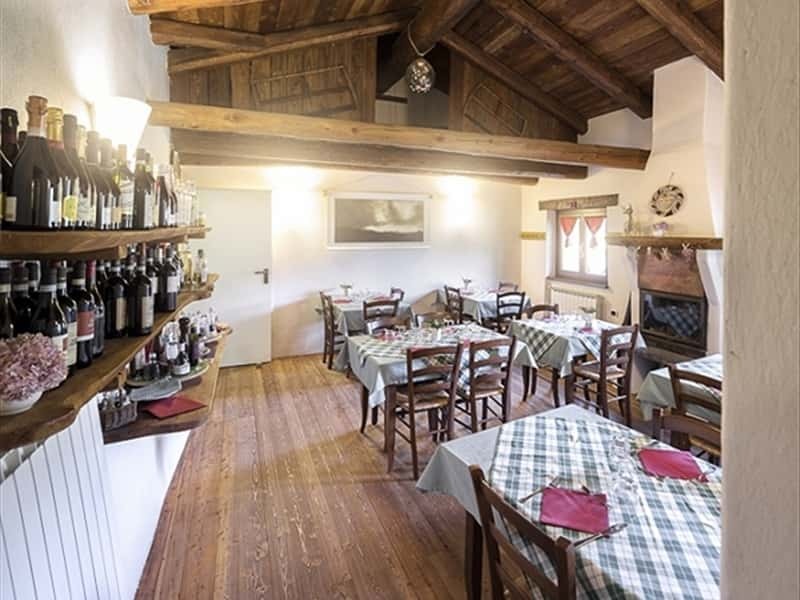 The wine list includes red, white and rose wines of the best wineries in Piedmont. 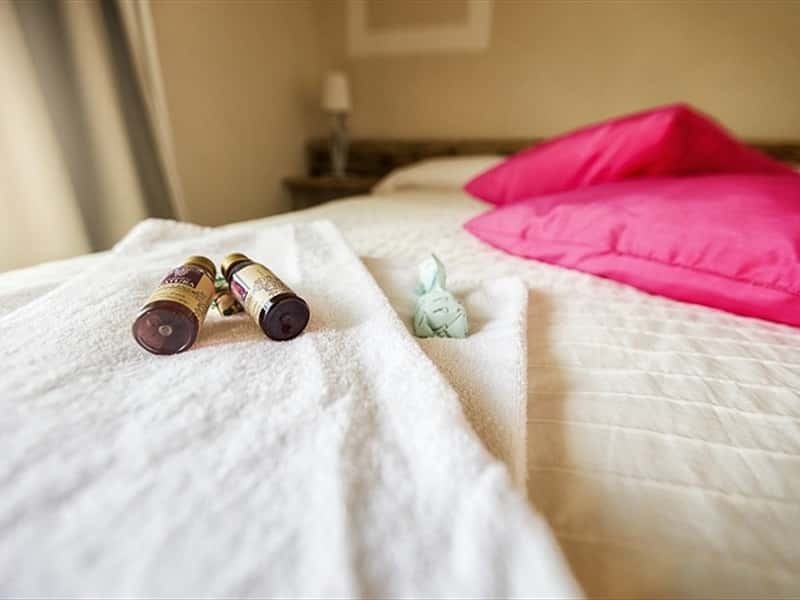 "Primrose", "Lilacs", "Broom","Do not forget" and the refuge, are some of the double rooms or multiple for guests of the inn, all tastefully furnished with bathroom, telephoneand internet wifi for a comfortable stay in a typical alpine environment. 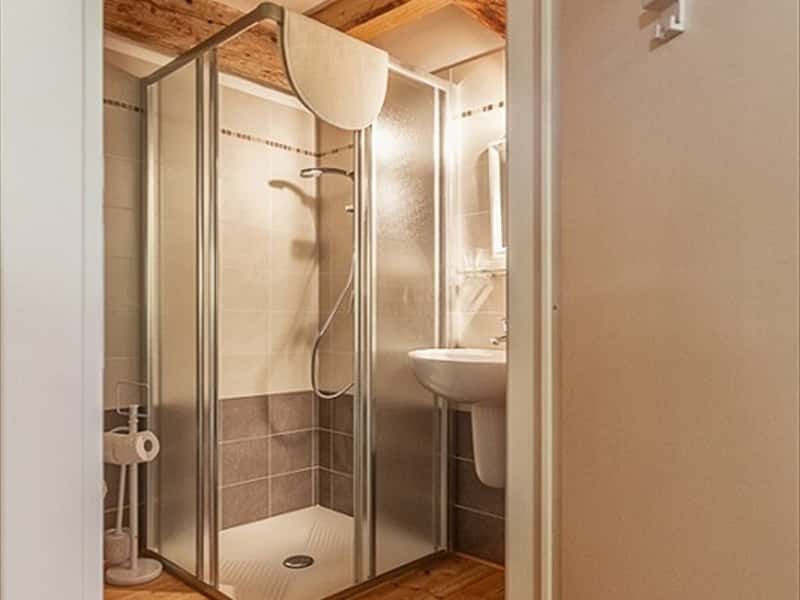 This structure web page has been visited 13,043 times.